Shipping groceries is not a cheap business. That’s probably why Amazon warned us last year that it would eventually require a $299 yearly membership just to use its AmazonFresh grocery delivery service. It has come time for the internet giant to make good on its word. 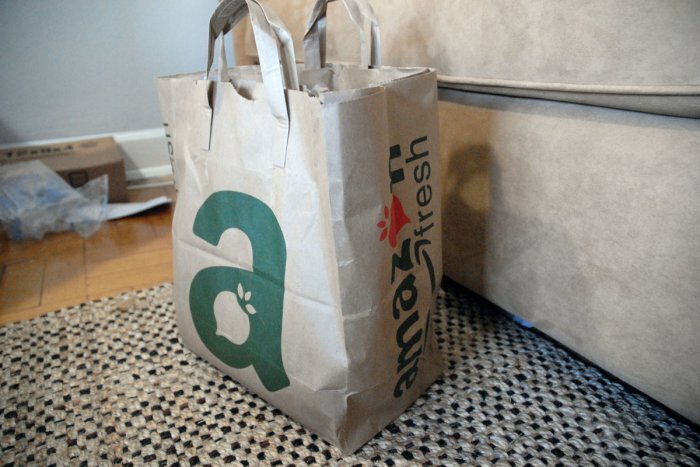 Shoppers in New York City, Philadelphia and Seattle and maybe other cities are learning that they need the expensive Prime Fresh subscription before they can shop for their food. It gives you free delivery on all orders over $50, and you also have the benefits of a regular Amazon Prime membership. This does make it a lot more expensive if you only occasionally want groceries shipped to your door. It will be fine for those who need to order a ton of groceries every month. Amazon has to know that the pricing doesn’t stack up well against its competitors like Instacart. Instacart costs less up front at $99 per year and waives the delivery fees at a lower threshold of $35. I guess they are not concerned about that since the company is one of the old hands in the online grocery delivery business/ It looks like they think that the $299 plan is more sustainable than a groceries-only option. Interesting. We will see what happens.